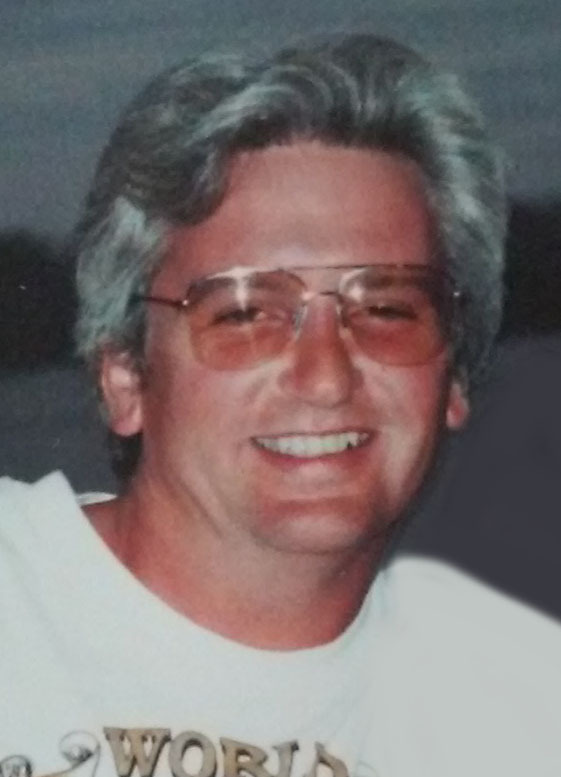 Kevin C. “Kip” Stearns, 61, unexpectedly died June 1, 2018. Beloved companion of 39 years to Elizabeth Cortes; loving brother of Susan (Doug) Seamans and Sally Maynard; adored uncle of Tracy Nierste; dear son of the late William S. Jr. and Betty (nee Laas) Stearns. He will be sadly missed by a large extended Cortes family and many cherished friends. All services to be held privately at the convenience of the family. Kip’s family would like him to be remembered for his sense of humor, his love for the outdoors especially birding and fishing with friends, and his enormous love for history. Arrangements by AMIGONE FUNERAL HOME, INC. Share condolences at www.AMIGONE.com.